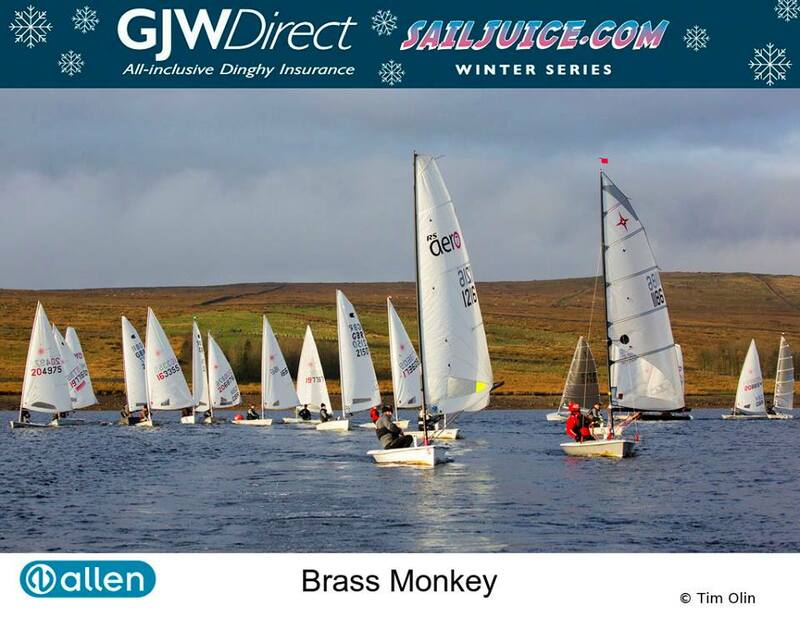 The Brass Monkey at Yorkshire Dales SC was the opening event of the RS Aero UK Winter Series and 3rd event of the GJW SailJuice Winter Series. 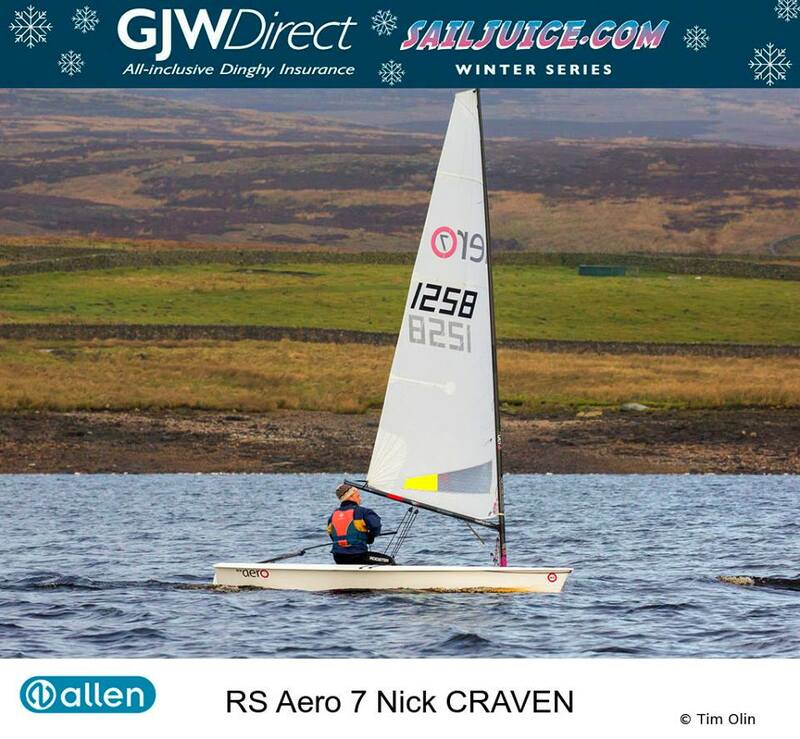 Seven RS Aero 7s competed, a steady and healthy increase in previous editions, making them the 4th largest fleet represented from the 104 boat entry and qualifying for fleet prizes. A chilly day and fog sweeping in off the moors at briefing time made the prospect of prompt racing ominous. However, the fog cleared again in good time with a pleasant force 2 for the rest of the day allowing PRO Mike Saul to run some great racing split over three starts. Yorkshire Dales SC once again excelled with streamline efficiency in their spectacular location. 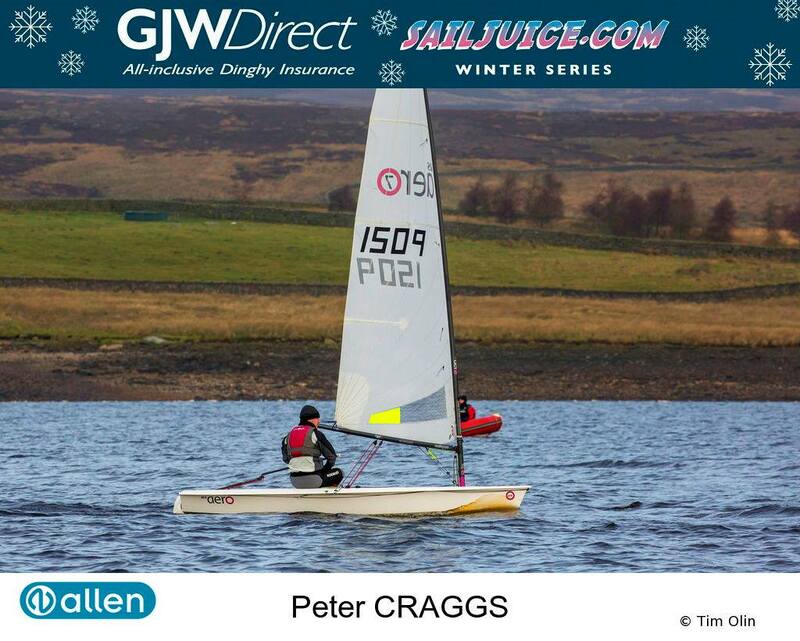 The under floor heating, fine catering and panoramic views compensated for the winter temperatures when racing and a glass of mulled wine at the slipway (after racing!) topped of a fantastic day. Paul Bartlett travelled all the way from Starcross on the Exe (don’t forget his Starcross Steamer on 5th Feb) to win the RS Aero 7s and pull off a 17th overall in the competitive field. 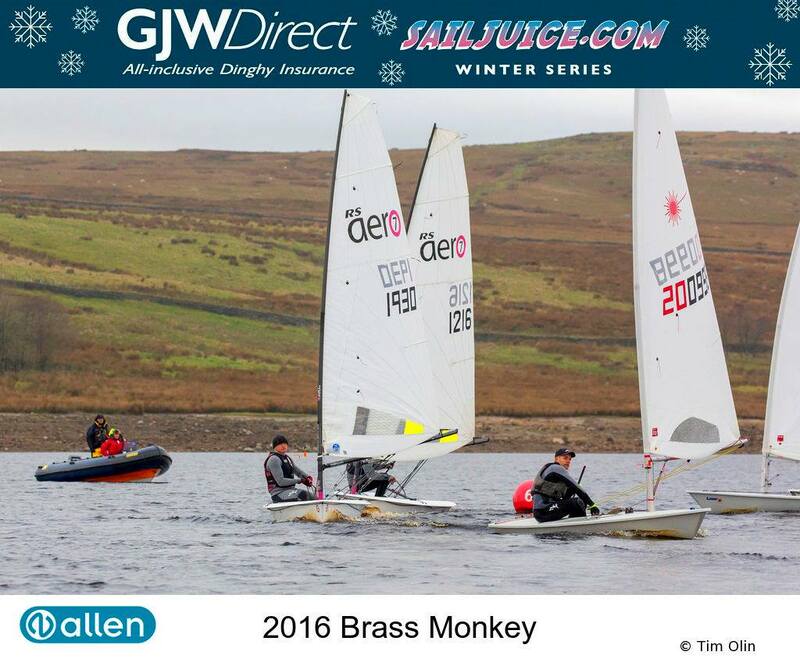 Matthew Lulham-Robinson and Steve Stewart, both of Yorkshire Dales SC, were 2nd and 3rd Aeros with 22nd and 28th overall respectively.